Electropolished surfaces are the standard for high purity and corrosive semiconductor and solar applications. Harrison Electropolishing offers mechanical polishing and high purity electropolishing services; all performed under stringent quality system guidelines. 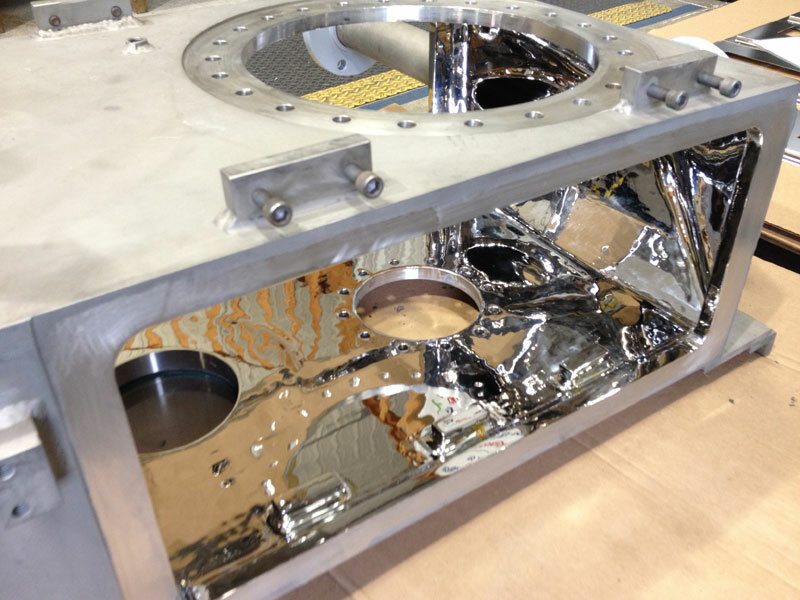 Harrison Electropolishing has performed high luster polishing of numerous chemical vapor deposition (CVD) reactors used for the production of polysilicon. We have provided mechanical polishing and electropolishing for product transfer lines for a large producer of ultra-high-purity polycrystalline. Please take the time to review our services and you may see why Harrison Electropolishing has been the choice of leading semiconductor and solar companies for high purity polishing services.